Ellis Court – Beautiful 2 Bed + 1 Bath Unit! Open Floor Plan, Granite Kitchen Countertops, Stainless Appliances, Forced Air and 10ft Ceilings throughout. 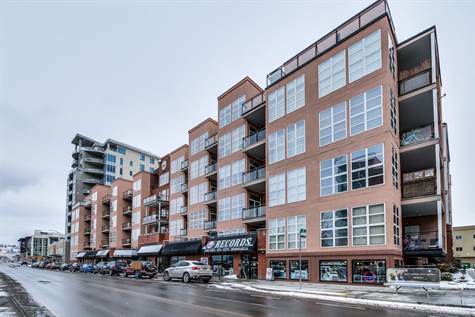 The unit is located on the quiet side of the building and comes with 1 U/G Parking Stall and a Storage Locker located right outside the Front Door. This location is Stellar…walking distance to the Lake, Restaurants, Prospera Place and Recreation.